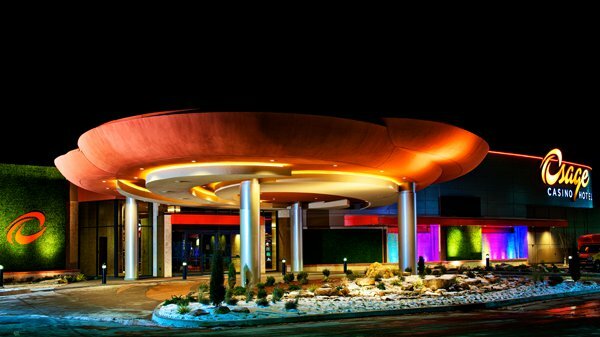 The Osage Casino Hotel in Skiatook welcomes everyone for gaming, food, drink, shelter and fun. A three story hotel is located on-site, as well as a large convenience store and fueling station. 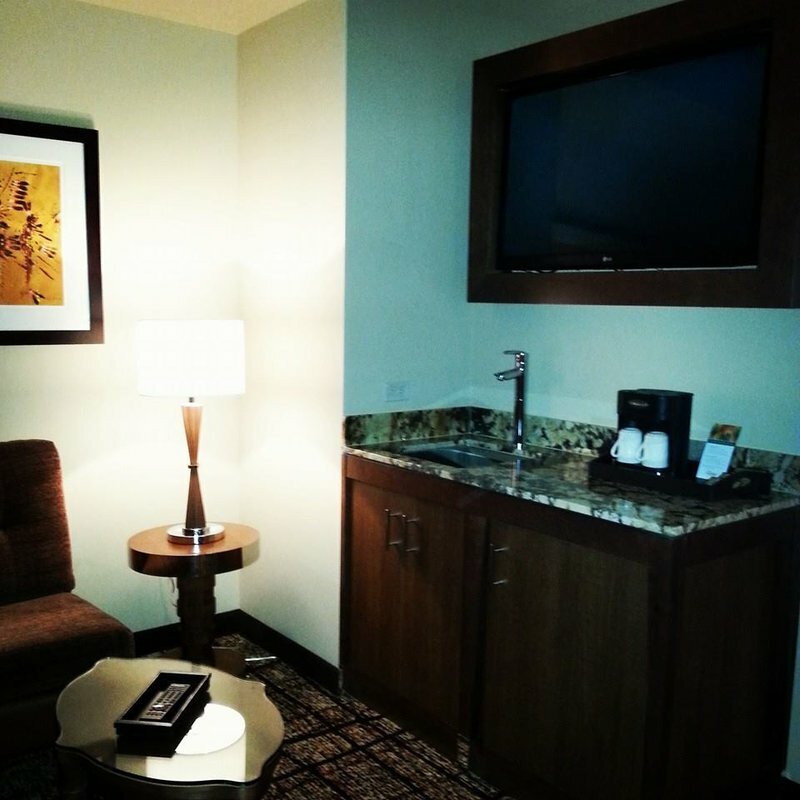 The casino features 300 state-of-the-art slot machines, so stop in and get your game on. Slot tournaments are available on Mondays. 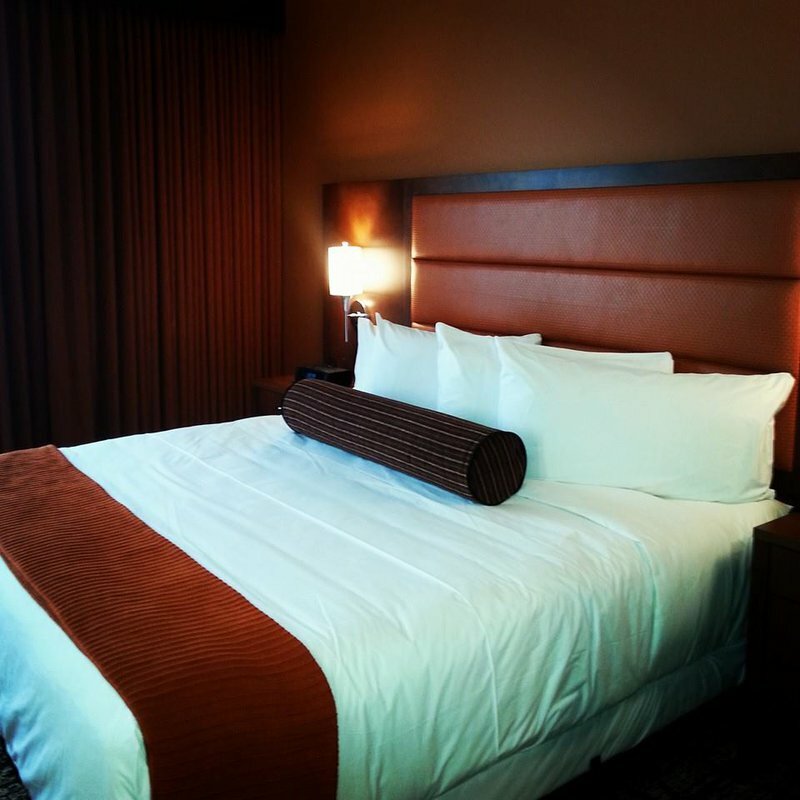 Make your trip complete and stay in one of the 33 comfortable hotel rooms or a suite. 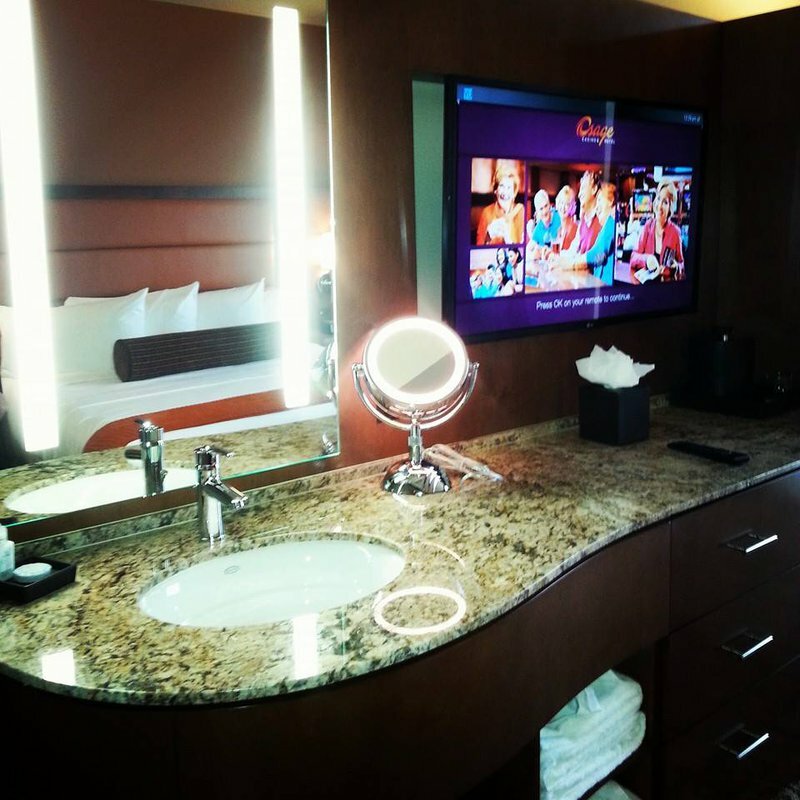 The hotel has a breakfast area, exercise facility, heated pool, hot tub, restaurant and bar, which features direct access to the 78,000 square foot casino floor. 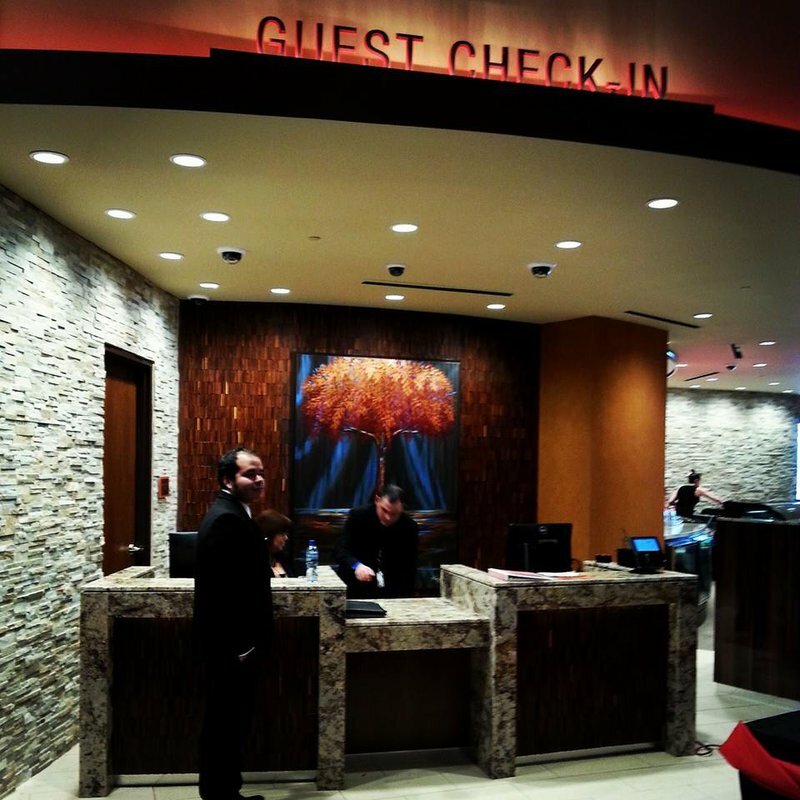 Have everything you need in one convenient location at the Osage Casino Hotel in Skiatook, located within 15 minutes of Skiatook Lake and only 14 miles north of Tulsa. The Fiery Grille opens daily at 11am for lunch. From Tulsa, take Hwy 75 north approximately 15 miles to the Collinsville/Skiatook exit, turn left onto E 146th St. N/OK-20 W, follow for approximately 8 miles.